Fancy a nice meal and a cruise around the city? 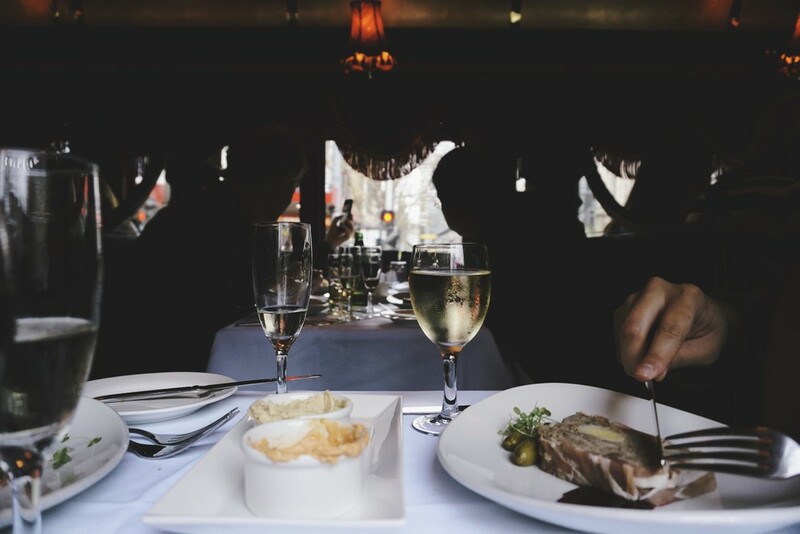 The Colonial Tramcar Restaurant is the first travelling tramcar restaurant in the world, with its vintage fleet of glossy, burgundy trams that ensure a truly unique dining experience. Prices start at $80 for a three course meal. 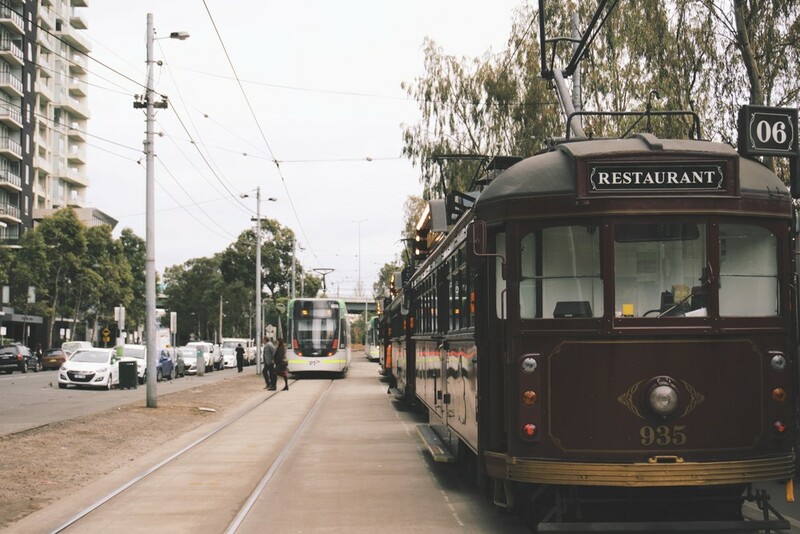 Visit tramrestaurant.com.au for more info and to book. Queen Victoria Market is a Melbourne institution of heritage, food, culture and shopping. Spread over several city blocks, with more than 600 retailers, shoppers can find everything from seasonal produce to artisan cheese, imported gourmet foods, fashion and souvenirs. Open Tuesday to Sunday. 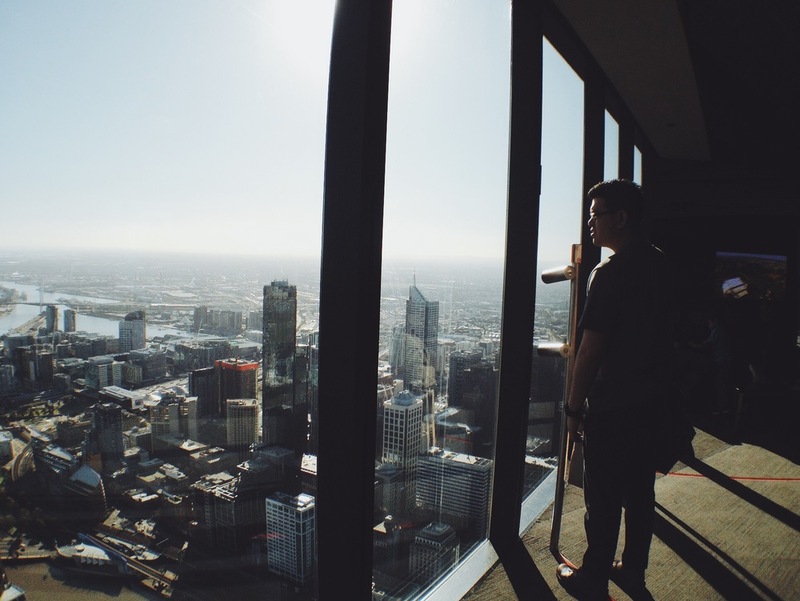 The Eureka Skydeck has the highest public vantage point in the Southern Hemisphere and offers floor to ceiling panoramic views of Melbourne, 300m above the ground. Landmarks include the MCG, Flinders St Station, Albert Park Lake, Port Phillip Bay and beyond.